Sony closed out PlayStation Experience today with a reveal trailer for the long-anticipated The Last of Us Part 2. In it, Ellie sings a folk song and vows revenge. And there’s a special guest star: Joel. 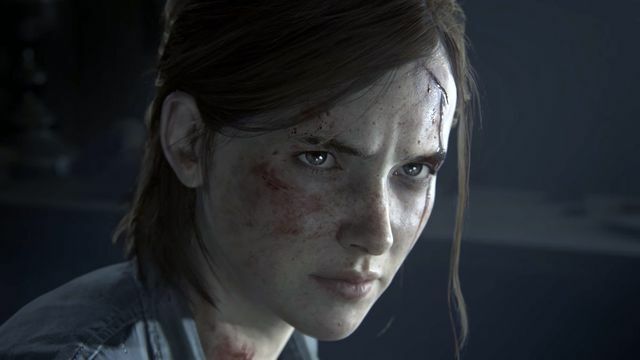 Neil Druckmann, creative director at developer Naughty Dog, said The Last of Us Part 2 is still “early days,” but promised additional details in the coming months. The Last of Us Part 2 has been a sure thing ever since the award-winning hit debuted on PlayStation 3 in 2013 and was remastered for PlayStation 4 in 2014. Nolan North — no, he’s not the voice of Joel, That Other Guy, Troy Baker, is — said in 2015 that he knew for sure TLOU2 was in development.